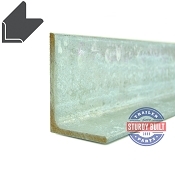 The tongue of a trailer is the connection point of your trailer frame and truck. 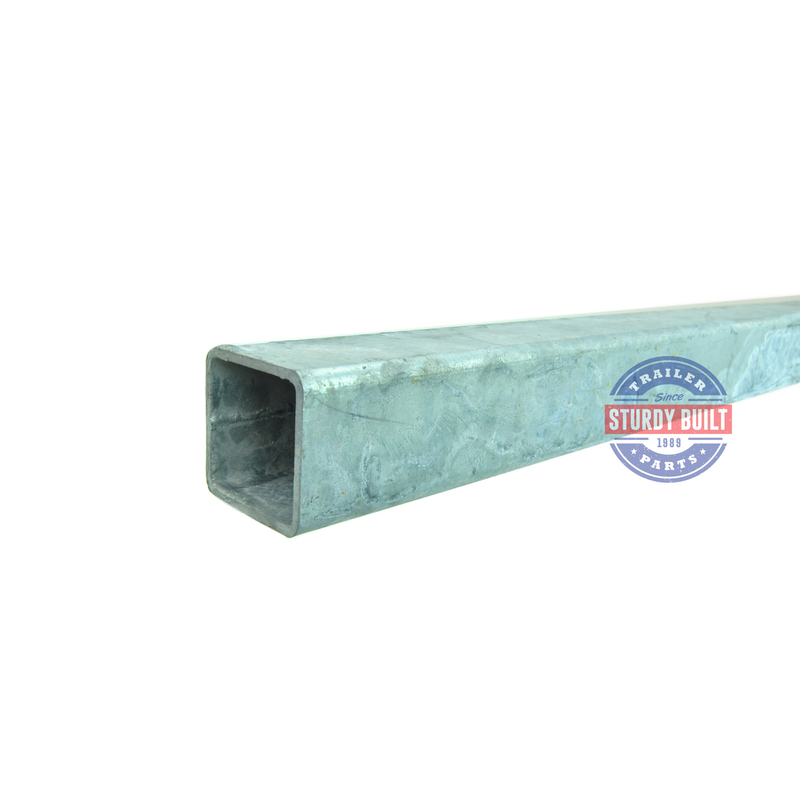 This Galvanized Trailer tongue is very common on many sizes of boat trailers, but can also be used on utility trailers where applicable. 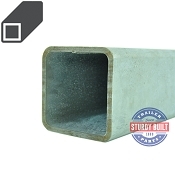 This is an 8 ft length of 3/16 inch Thick Galvanized steel that is 3 inches by 3 inches in outer diameter, with rounded corners. 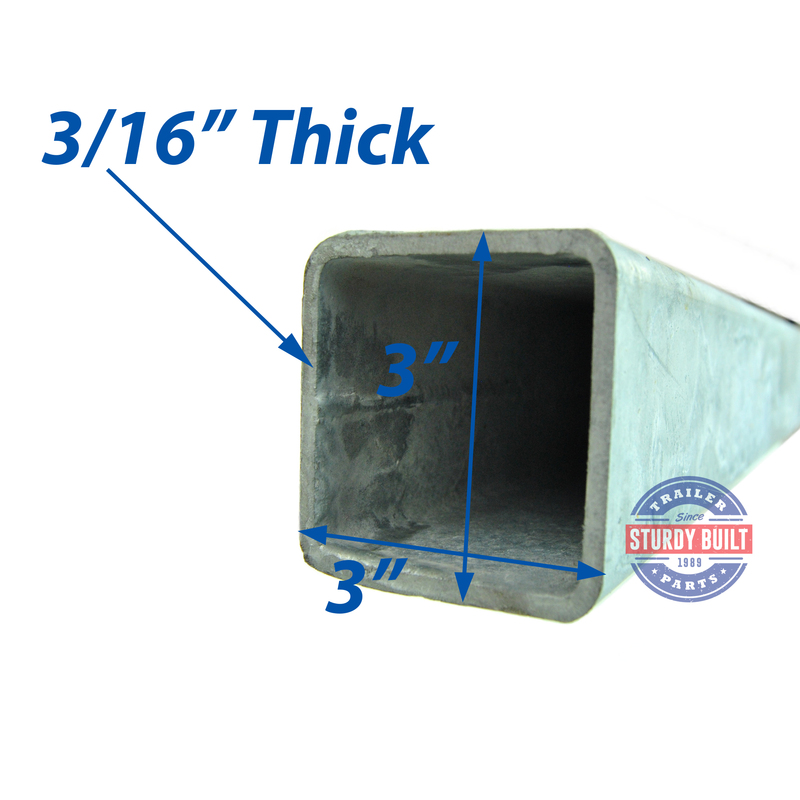 This thickness and material is an industry standard for 3 x 3 heavy duty trailer tongues. You would commonly see a 3" x 3" tongue on small boats, and boats up to 25 foot in length. 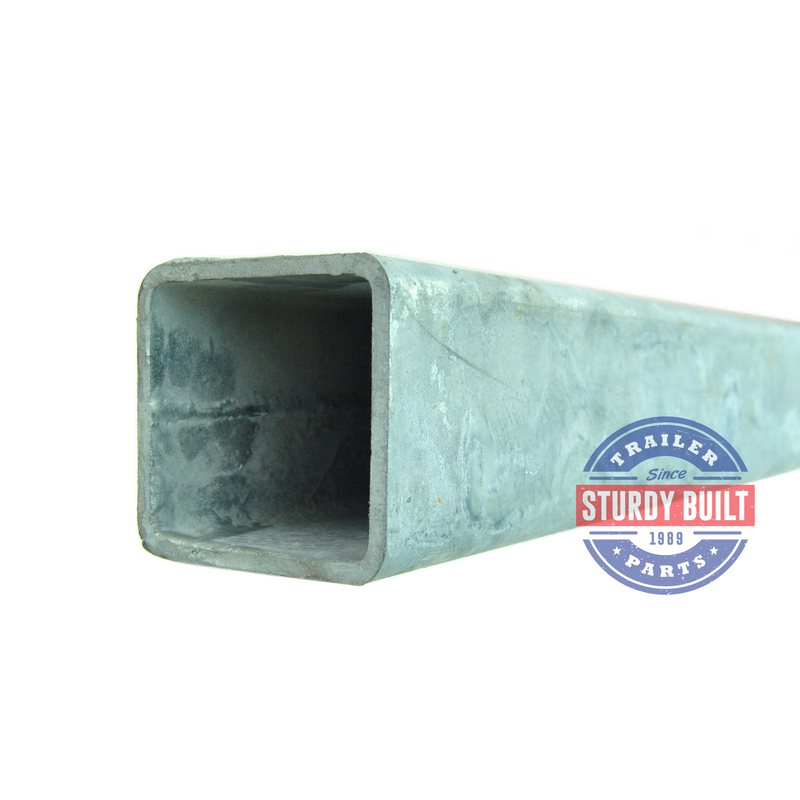 This Galvanized Tubing is a replacement for an existing trailer tongue, and it would be ideal that your trailer is ready to use a 3" x 3" tongue. If you previously had a different diameter material, or length, some additional steps may be required. 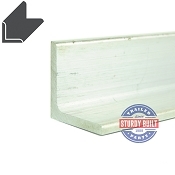 This listing of material does not have any pre-drilled holes. In order to outfit this boat trailer tongue, you may need to drill holes in the correct locations based on your current configuration. Trailer tongues will typically mount your trailers coupler, jack,winch post, spare tire carrier, and other items. With the many variations and mounting applications, their is not one way that all trailer tongues are secured to your frame. However, using bolts, u bolts, and frame plates are the most common mounting options. Check out our Boat Trailer U-Bolts and Trailer Bolts for mounting hardware base on your needs. 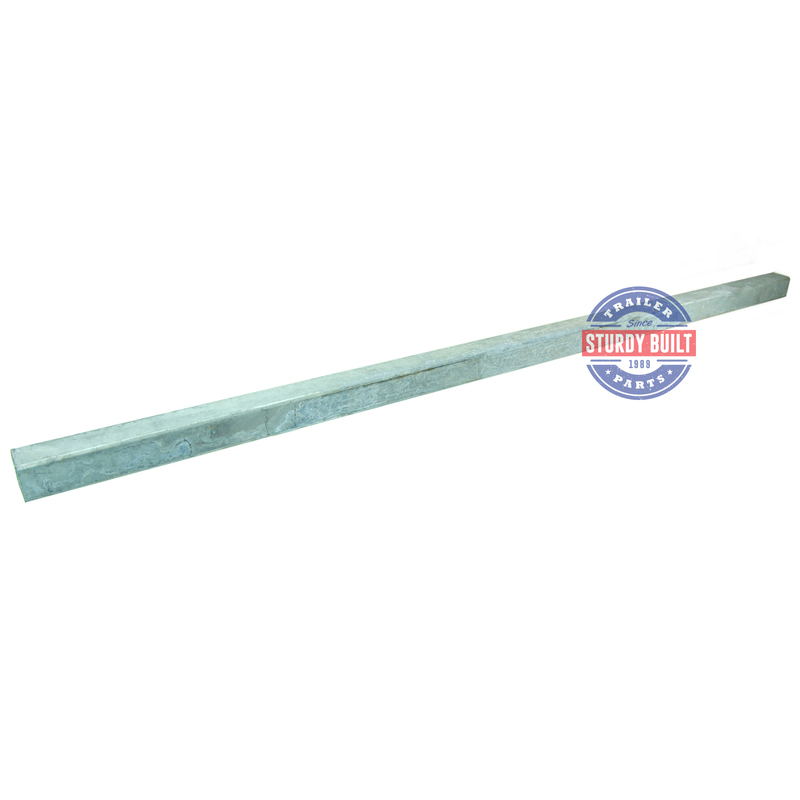 Galvanized tubing is meant for strength and saltwater resistance. 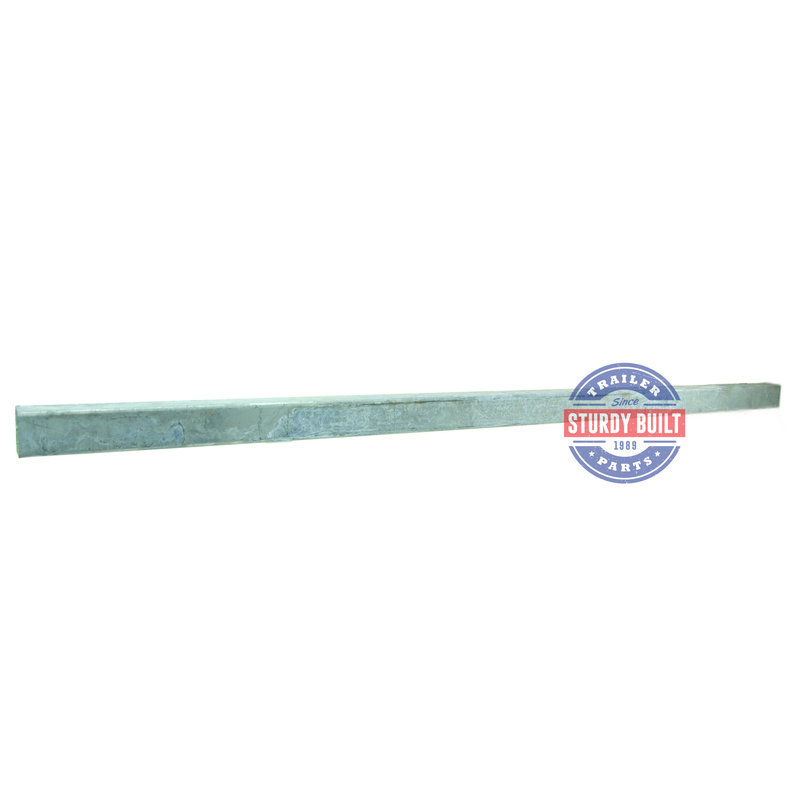 A 3 inch Wide trailer tongue is the most standard width of tongue on boat trailers, allowing you to replace your existing damaged or rusted tongue with this item, and continue to use all your boat trailer tongue components.